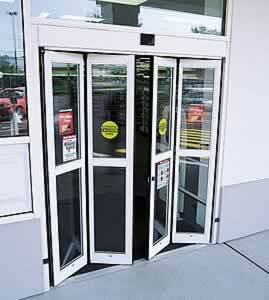 Bi-folding doors are just that: two doors that fold in half to open and close for people to come in. 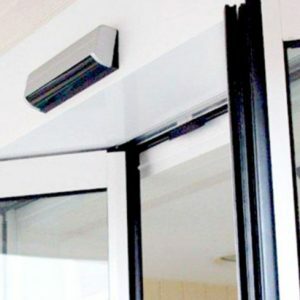 Triggered by sensors to open up, these doors are popular in various buildings such as restaurants, hotels, hospitals, and airports. These type of doors are important because of its presentation to others.